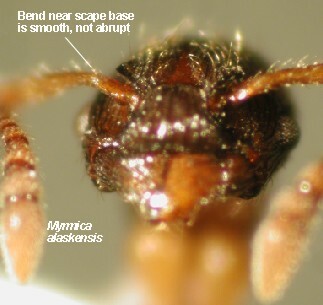 Myrmica alaskensis is quite common is the cool moist boreal forests. 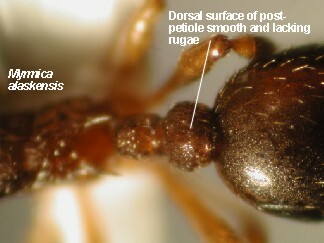 It typically nests in pieces of woody debris. 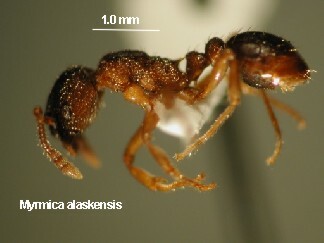 Myrmica alaskensis is similiar in appearance to Myrmica incompleta. while that of M. alaskensis is smooth and often shining.